If your car has broken down, is making an odd noise or a new warning light has appeared on the dashboard - Vehicle Tec can put it right for you. 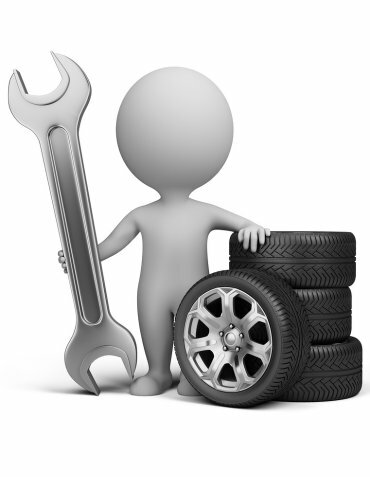 We offer full vehicle repair and diagnostic services to all makes of car. Engine, electrical and mechanical diagnostics are all performed here at our workshop in Westgate on Sea. Whatever it may be, we can fix it!